The Lola floor lamp has a wide range of uses and fits in with many different styles thanks to its lightweight design and functionality. 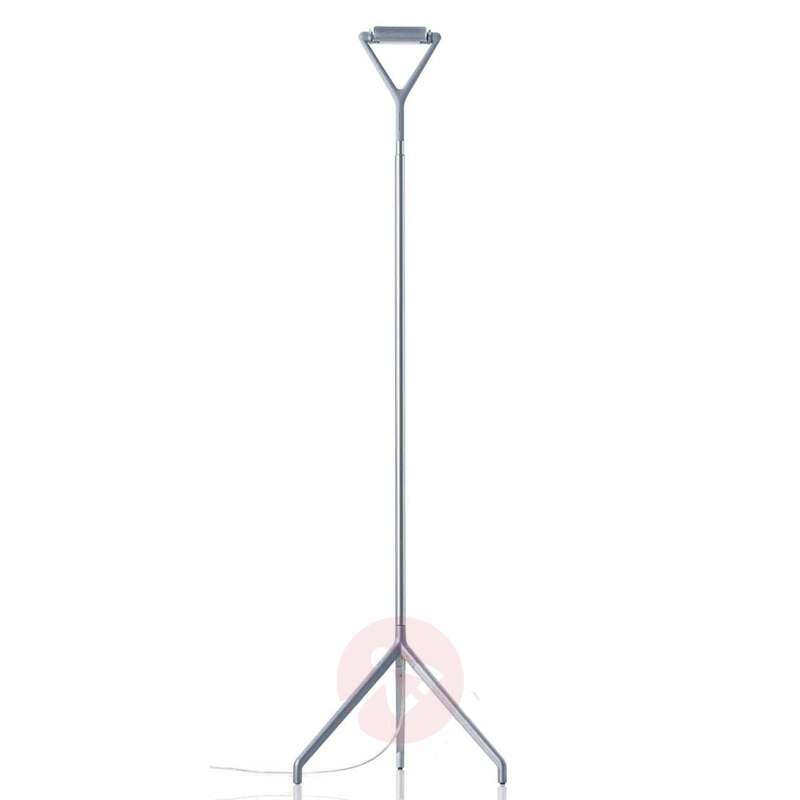 The height can be adjusted between 160 and 200 cm thanks to the telescopic frame and the head of the lamp is rotatable and pivotable so that the light can be adjusted to suit your needs. 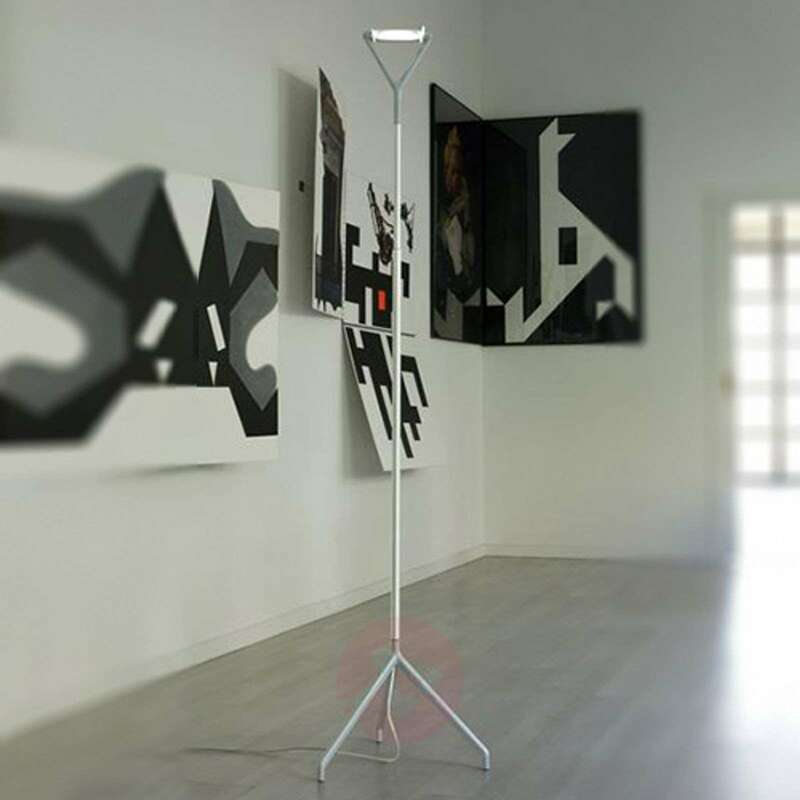 Both direct and indirect lighting is possible with the Lola floor lamp. 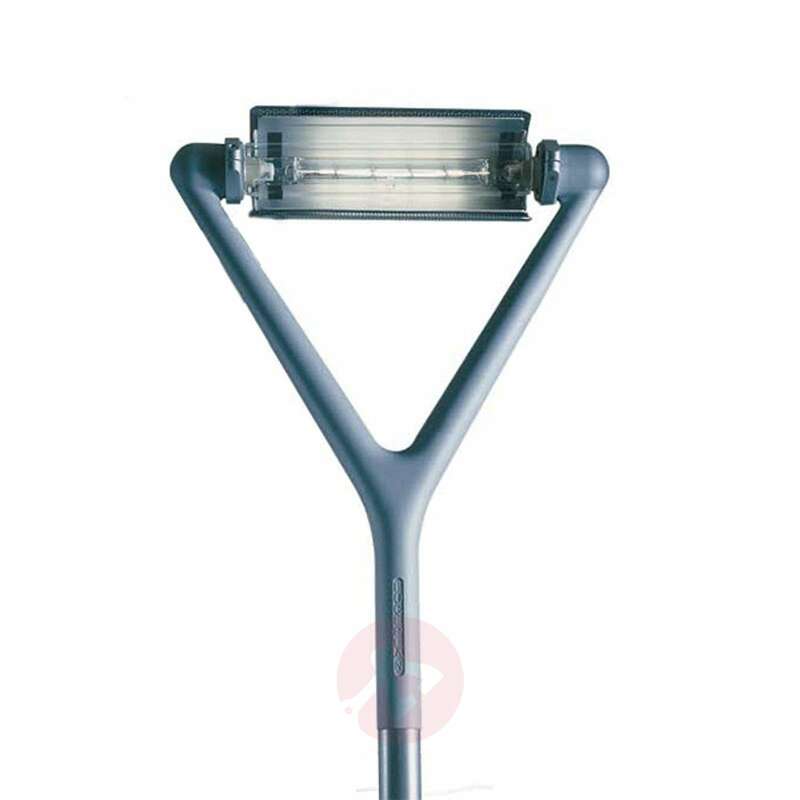 It is also equipped with a foot dimmer so that the light intensity can be easily adjusted. 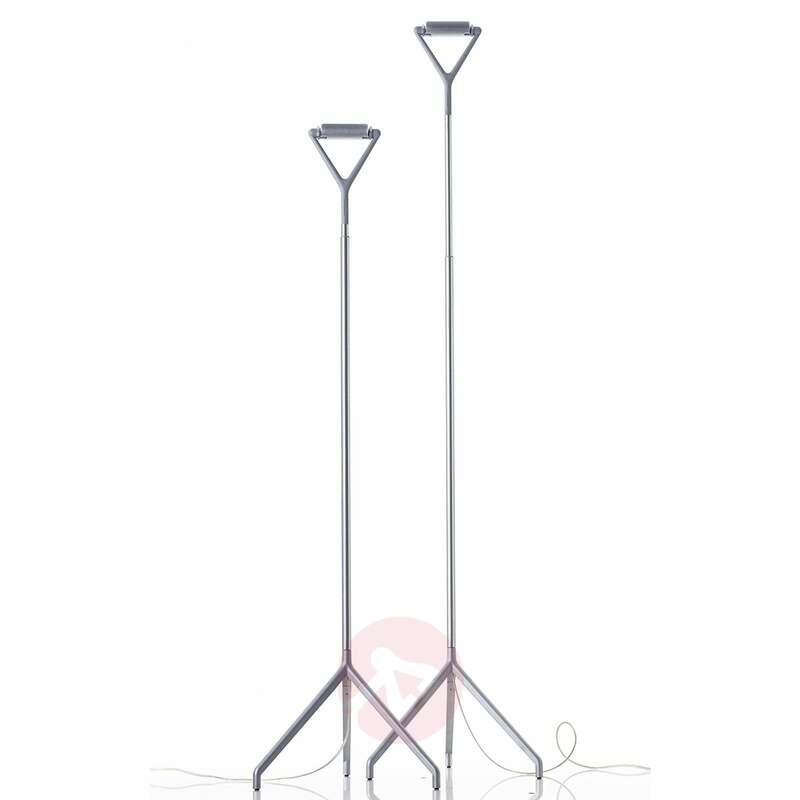 The telescopic frame of the Lola floor lamp is made of aluminium, the reflector bulb is made of micro-perforated metal and the diffuser is made of Pyrex glass with UV protection.